Stunning! 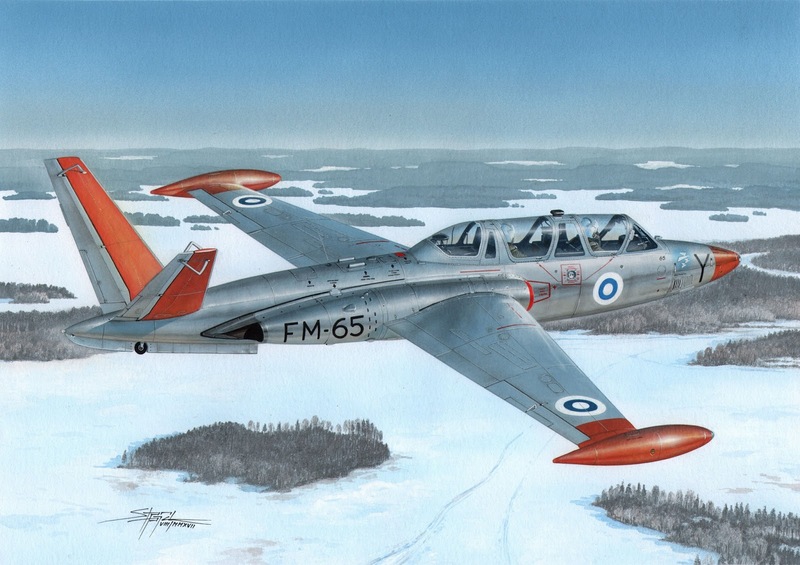 SH72373 Fouga CM.170 Magister “Finnish, German and Austrian Service” boxART. 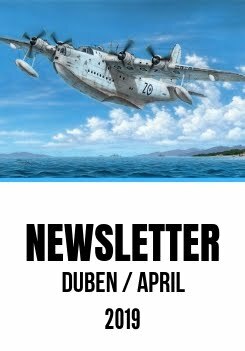 Standa Hajek, our long-time artist has finished his latest masterpiece, the boxart for our forthcoming 1/72 Fouga Magister kit with decal options for a Finnish, German and Austrian machine. This painting that we are very happy to be able to share with you today is a true gem and it really is a pity that you can admire only the scanned image of Standa’s artwork. The original painting is even better, one is tempted to describe it as more amazing than any real Fouga that ever flew in the skies.